Will there be another closure of Boracay in 2019? Current statements made by the Department of Tourism (DOT) indicate there will be no closure in 2019; as always, we recommend awaiting further official announcements, as things can sometimes change suddenly. The government has been entertaining the idea of a one month closure every year during super low travel season to allow the island some time to recuperate. While this could change, the current tourist arrivals have not been reaching levels where a one month closure would be necessary. The island will undergo sustained rehabilitation throughout 2019 while tourism continues. As of mid-March, the emerging changes around the island have been a pleasure to watch. A solid infrastructure that is safe for tourists & easy on the eyes is slowly being chiselled into place. 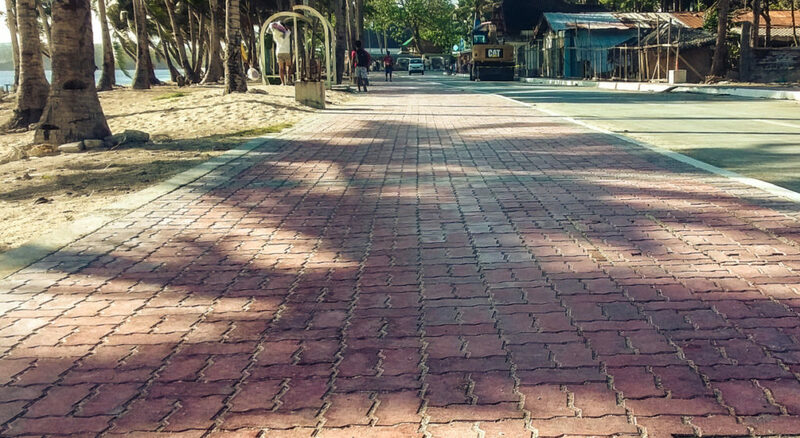 Sidewalks, new roads & road-widening can create some inconvenience; but many island residents are beginning to see that the end result –painful as it was– will be worth the total “price tag”. Especially when the various projects have been totally completed & implemented. 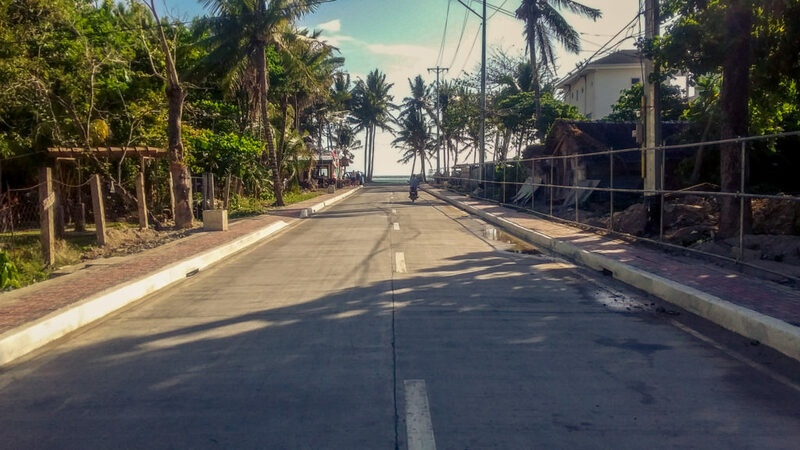 In the coming weeks, the Boracay Main Road will close for upgrades between Jony’s resort and The Ambassador hotel, to make road improvements and directly deal with the long-standing issue of island flooding. 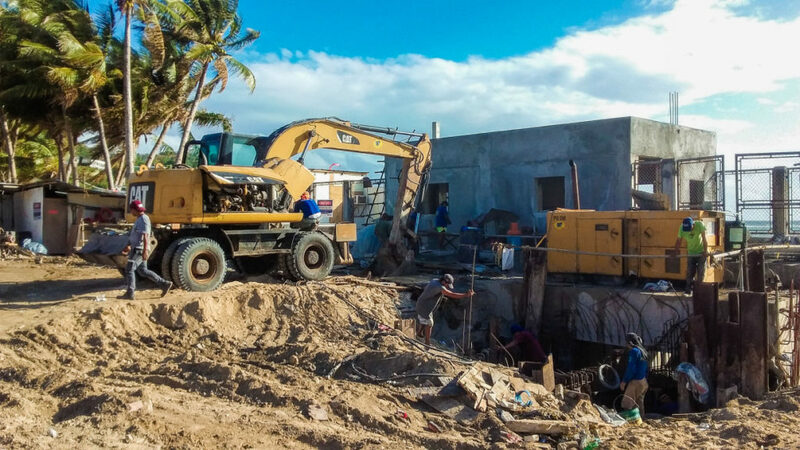 Boracay’s new pumping station on Bulabog beach is well under construction and intends to make sure the flooding is mitigated. 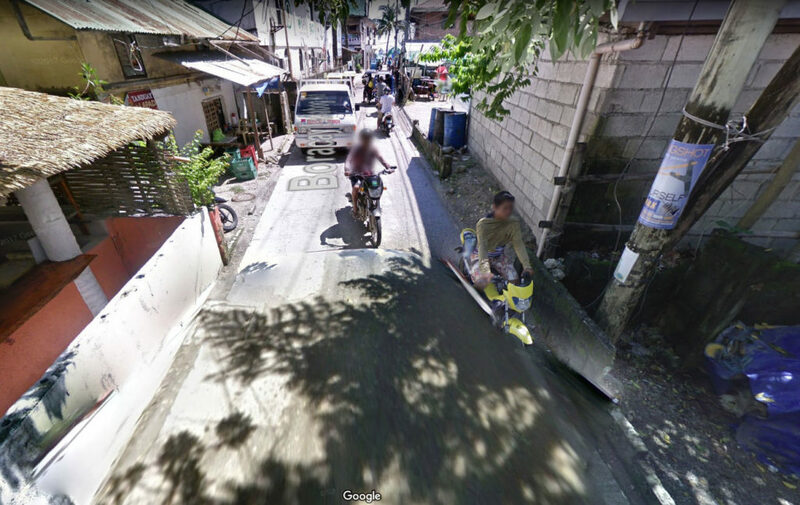 The pumping station will serve two of Boracay’s pain points, Station one and D’mall & will be (conservatively) fully operational by the end of the year. Recovery of the island has been a long painful process that is still affecting both residents and business owners – however, the sustainable, forward-looking improvements being crafted around the island also bring hope to many. This entry was posted on Wednesday, March 20th, 2019	at 2:41 pm	and is filed under Best, Populars, Recent	. You can follow any responses to this entry through the RSS 2.0	feed. You can skip to the end and leave a response. Pinging is currently not allowed.